Over the last 100 years in the UK we have seen many significant milestones that show gender equality becoming a reality. This year was no different, as we became one of the first countries in the world to introduce mandatory gender pay reporting for public, private and voluntary sector employers with more than 250 staff. The UK gender pay gap is at its lowest level ever – currently at 18.1% nationally. In 1997 the gender pay gap was 27.5%, so a drop of a third since then is a great step forward but there is still a long way to go! I am often asked why this gap exists, and take every opportunity I can to debunk some of the myths that surround this. The gender pay gap figure is an equality measure which shows the difference in average hourly earnings between women and men. To allay any confusion: the gender pay gap is not the same as unequal pay. Paying men and women differently for work of equal value has been unlawful since the Equal Pay Act in 1970. So why does a gender pay gap exist, and why does it matter? The cause of the gender pay gap is not straightforward. In a nutshell: there are more women in lower paid occupations and fewer in lucrative sectors such as engineering and finance. Women are also more likely to work part-time (which is generally less well paid than full-time work on a per hour basis), and to take time out of the labour force for caring responsibilities. These factors limit women’s labour market experience and progression; the gender pay gap widens significantly after women have children. By identifying, understanding and tackling gender pay gaps, employers can support their female employees more effectively, address skills shortages, improve organisation performance and increase productivity. Whilst there is a moral case for eliminating the gender pay gap, there are persuasive economic reasons to focus on gender equality. McKinsey, for example, have estimated that the UK could add £150 billion to our GDP by 2025 if we bridge gender gaps in our workplaces. Making it a priority within businesses to close the gender pay gap makes good sense for both employees and employers. 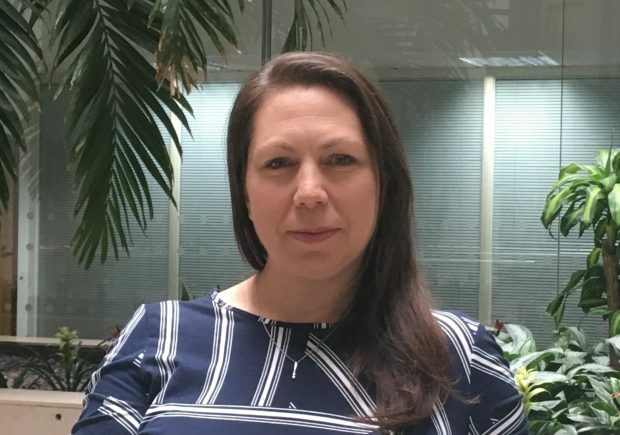 The Gender Pay Gap team from the Government Equalities Office have been running events across the country to help employers to calculate and report their gender pay gap. My thanks to FDM and PwC in making the events that we have run to date such a success. 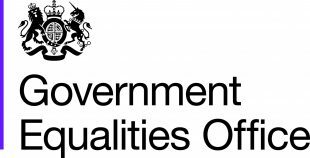 To support employers in calculating and publishing their gender pay gap the Government Equalities Office worked with industry experts Acas to develop detailed guidance. For details of future events as well as case studies please visit the campaign page.